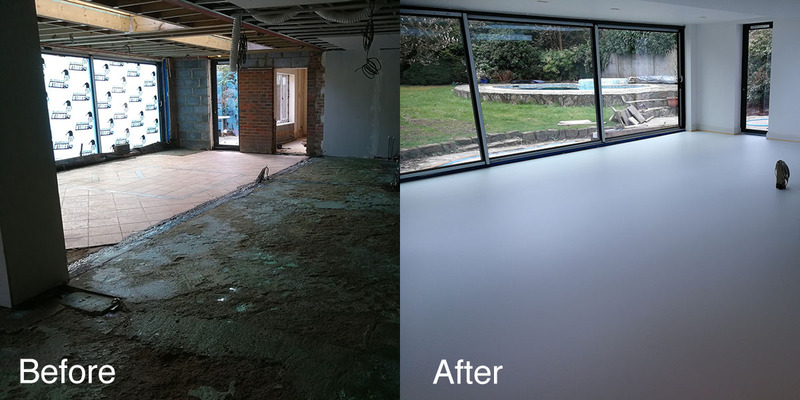 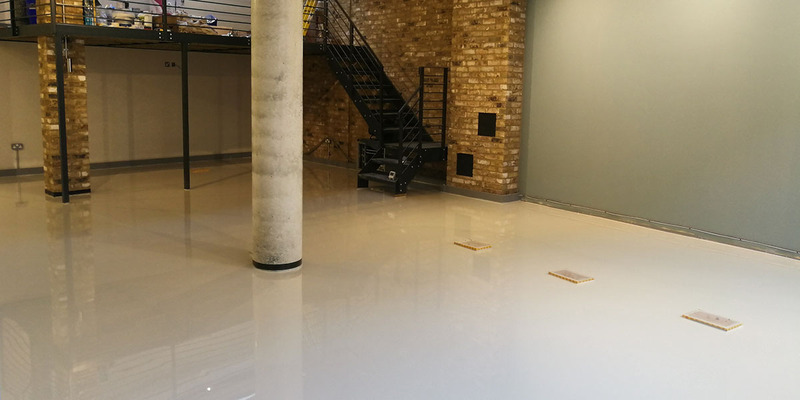 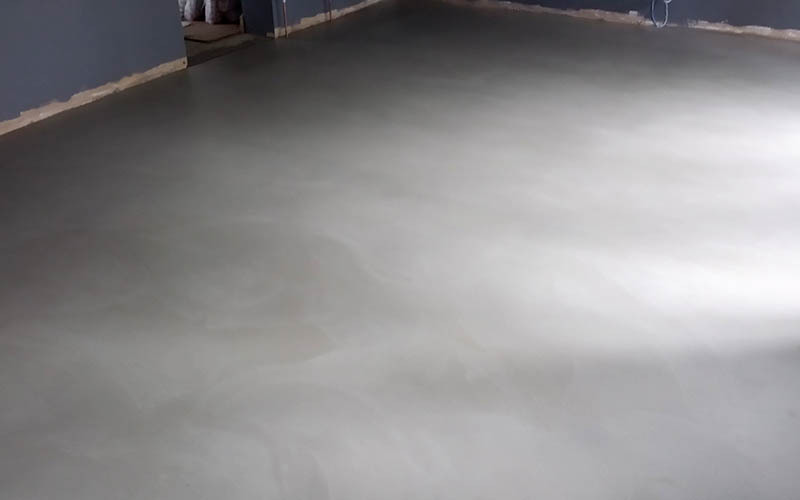 Horizon Resin Flooring, based in Surrey are expert, professional flooring specialists. 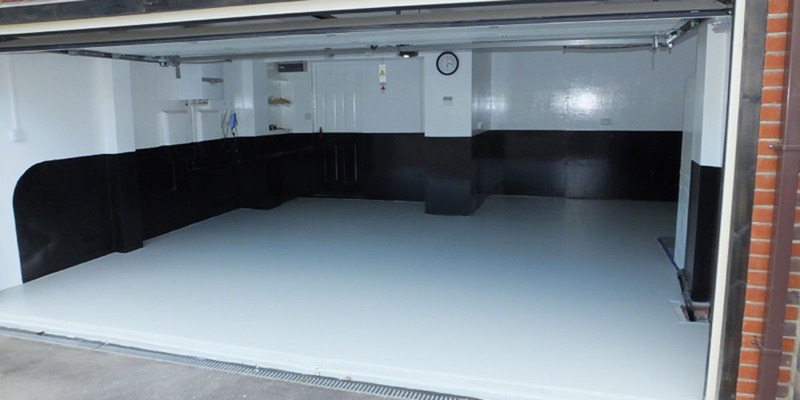 Horizon design and install seamless Polyurethane, Epoxy, Polymer, and Polished Resin floors. 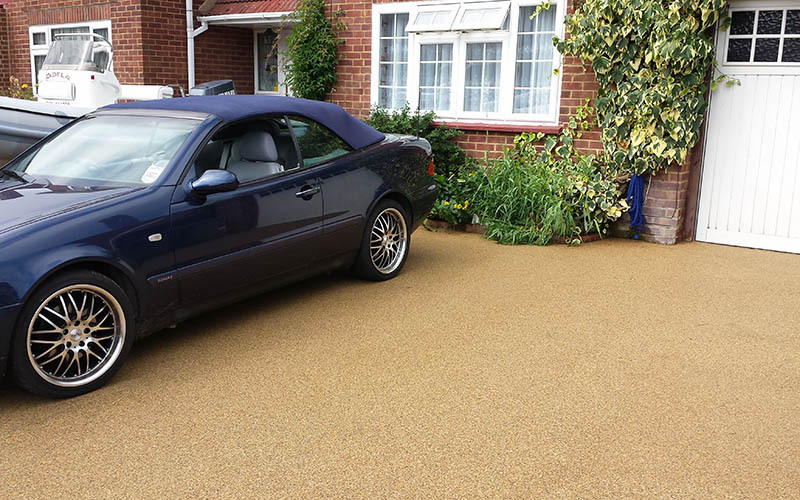 We have both residential and corporate clients in Surrey, West London, South West London and Hampshire. 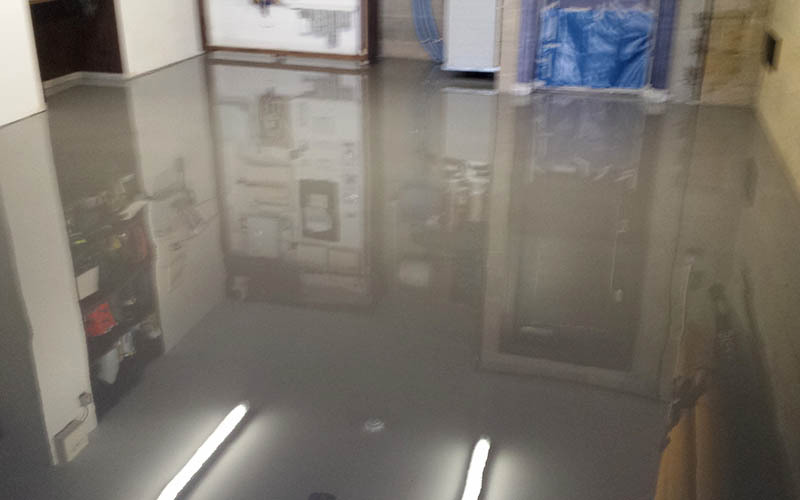 You are welcome to visit our warehouse in Shepperton, by appointment. 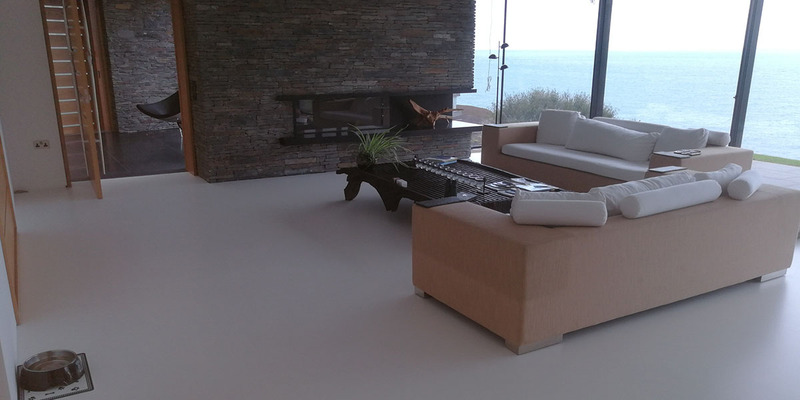 Stunning white poured floors or choose any colour from our colour machine www.ralcolours.com. 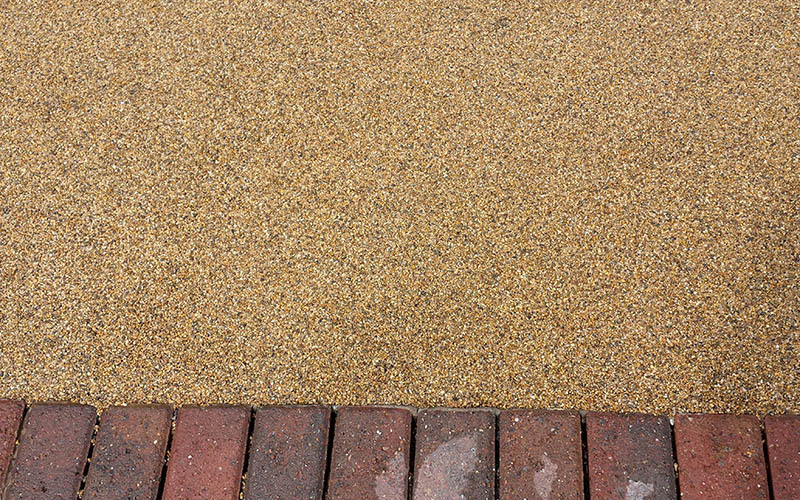 Choose from our standard range of colours for simplicity. 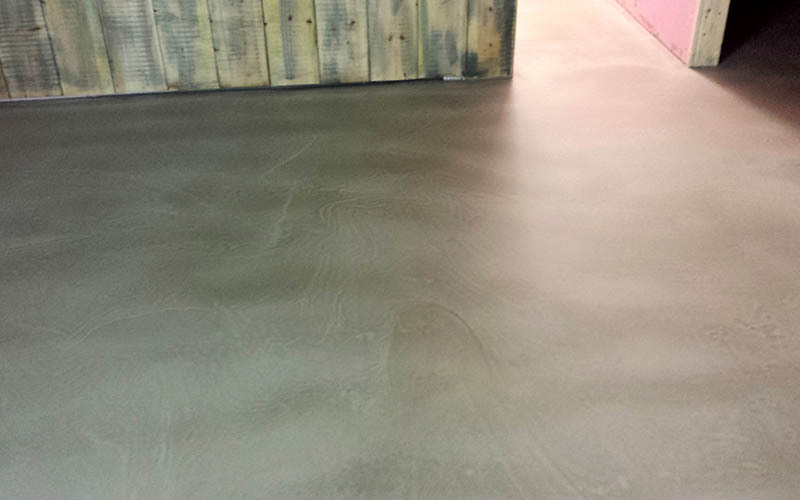 Contemporary effects of polished concrete overlay or polished resin concrete for the most demanding of environments. 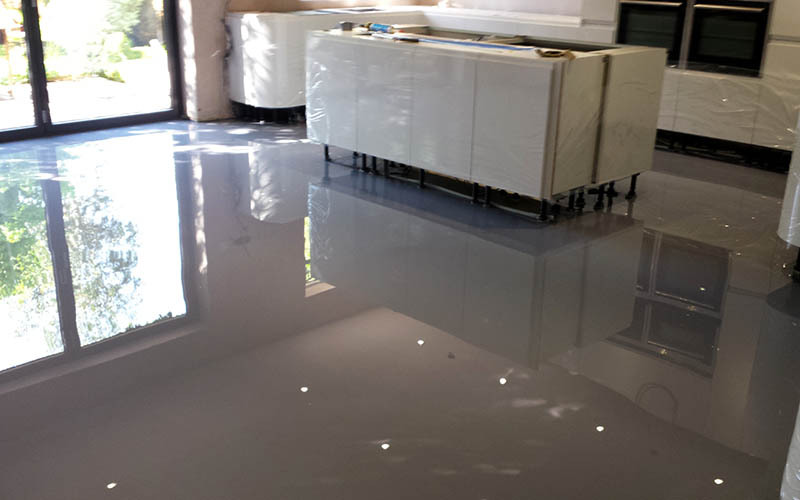 We serve all market sectors for both large and small projects. 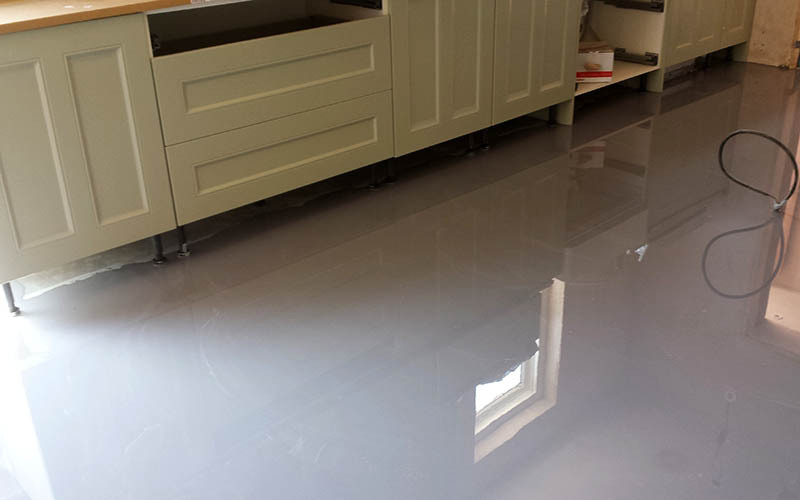 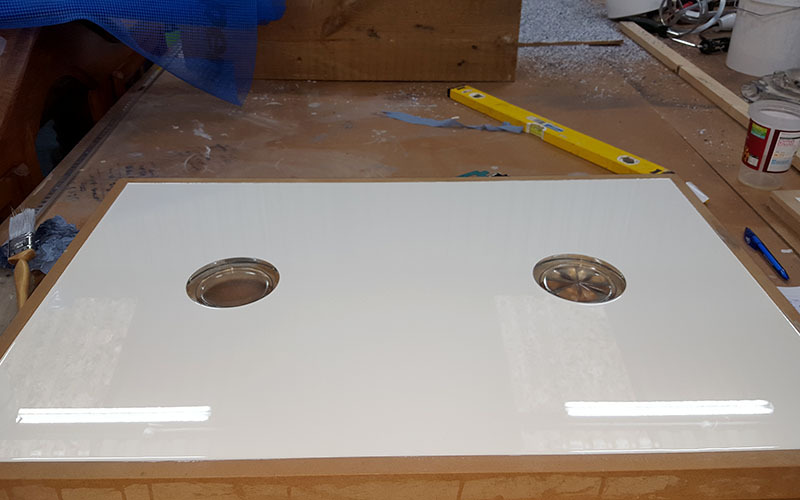 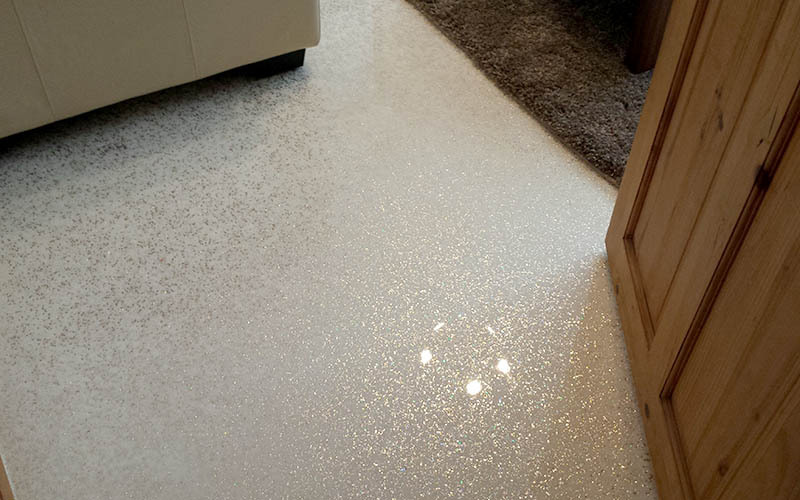 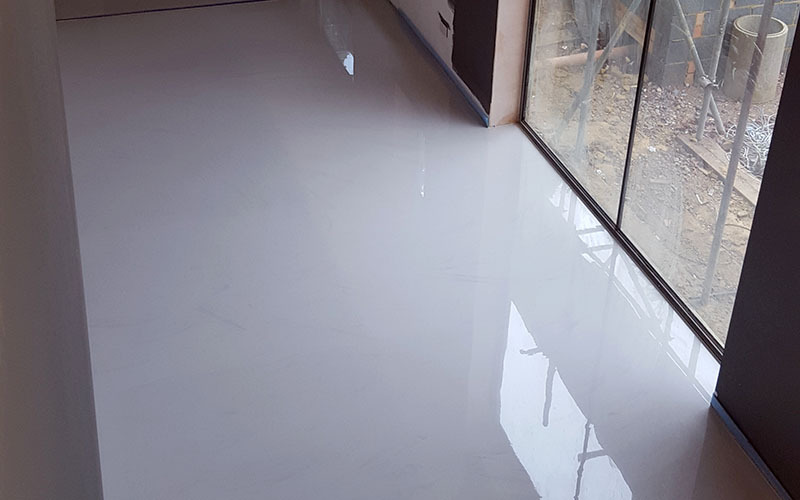 Resins are so adaptable and durable that they can be used to great effect almost anywhere in the home, retail, office, studio, restaurant, nightclub, workshop, garage and even wet rooms or industrial sites. 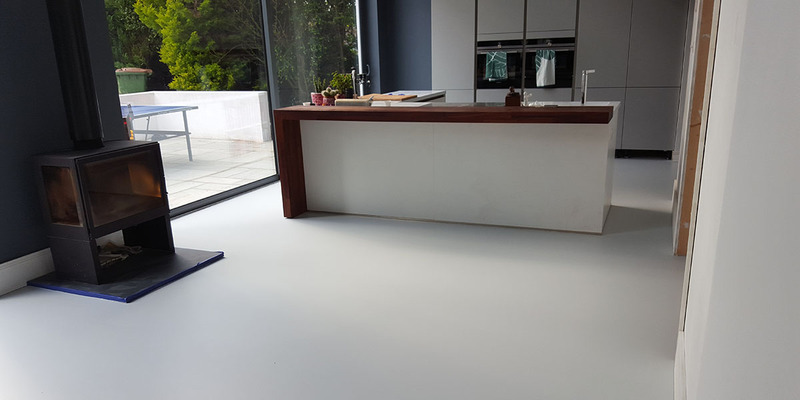 We regularly team up with interior designers, architects, developers and home owners as our bespoke designs and passion for new innovations means we have design team capability at all stages of your project weather prestige and glamorous or simply functional and fit for purpose. 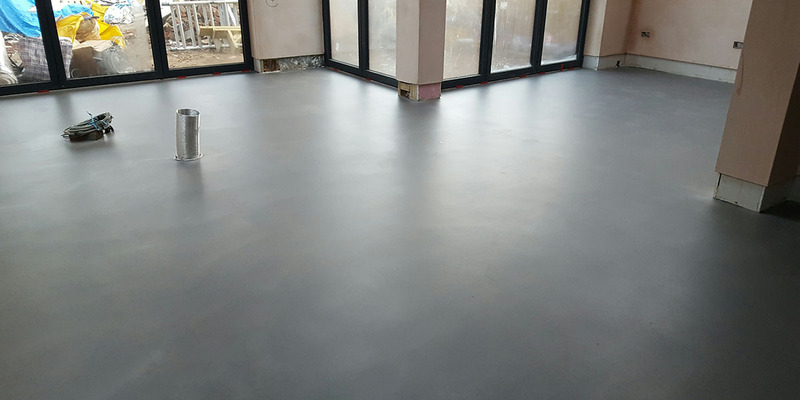 Our technical specifications are supported by the leading UK manufacturers of Resins and Polymers, Resdev, Altro, BASF, Flowcrete, Remmers and our Installations are strictly to British standards and in accordance with the manufacturer's recommendations. 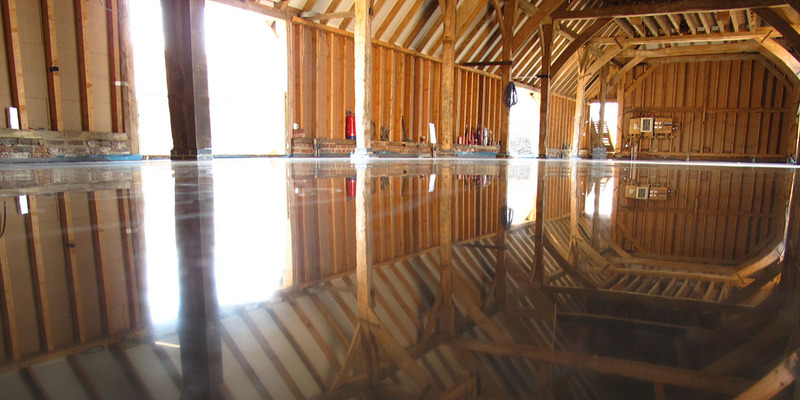 We can supply Risk and Method statements and copies of our Insurances backed by NFU.